What's the cheapest rental available in West Hollywood, right now? According to rental site Zumper, median rents for a one bedroom in West Hollywood are hovering around $2,800, compared to a $2,900 one-bedroom median for West Hollywood as a whole. 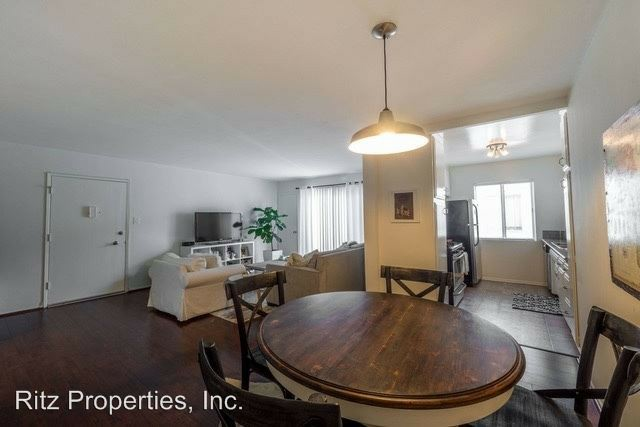 So how does the low-end pricing on a West Hollywood rental look these days--and what might you get for the price? We took a look at local listings for studios and one-bedroom apartments to find out what budget-minded apartment seekers can expect to find in the neighborhood, which, according to Walk Score ratings, isn't very walkable and has good transit options. 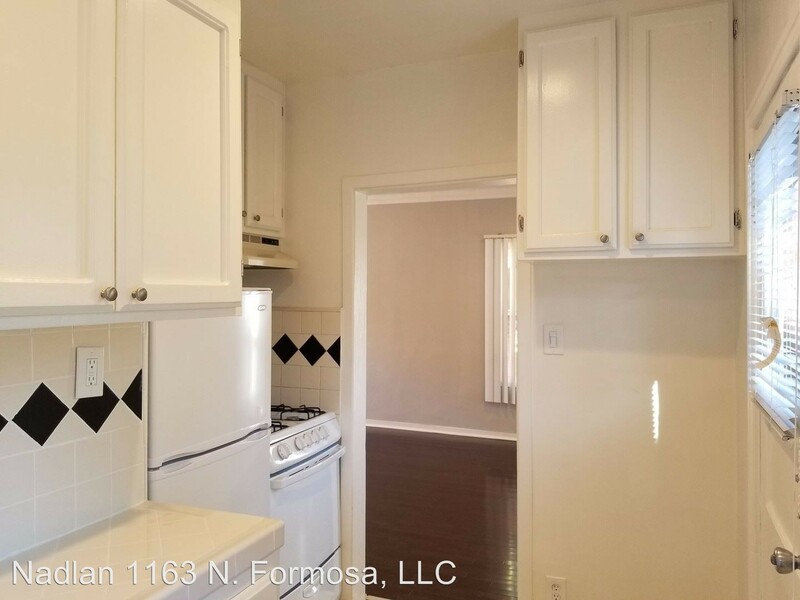 Here's a one-bedroom, one-bathroom at 1163 N. Formosa Ave., which, at 450 square feet, is going for $1,850/month. In the unit, the listing promises air conditioning, hardwood flooring, recessed lighting, a ceiling fan and wooden cabinetry. Both cats and dogs are permitted. And here's a one-bedroom, one-bathroom at 1035 N. Stanley Ave., which is going for $2,095/month. When it comes to building amenities, expect assigned parking, a swimming pool and secured entry. The apartment features hardwood flooring, air conditioning, wooden cabinetry, stainless steel appliances and a dishwasher. Neither cats nor dogs are welcome. 1023 N. San Vicente Blvd. Then, there's this one-bedroom, one-bathroom apartment at 1023 N. San Vicente Blvd. It's being listed for $2,195/month. Apartment amenities include hardwood flooring, in-unit laundry, air conditioning, a ceiling fan and granite countertops. The building offers assigned parking. If you've got a pet, you'll be happy to learn that cats and dogs are welcome.